How do you deal with people bugging you to marry? 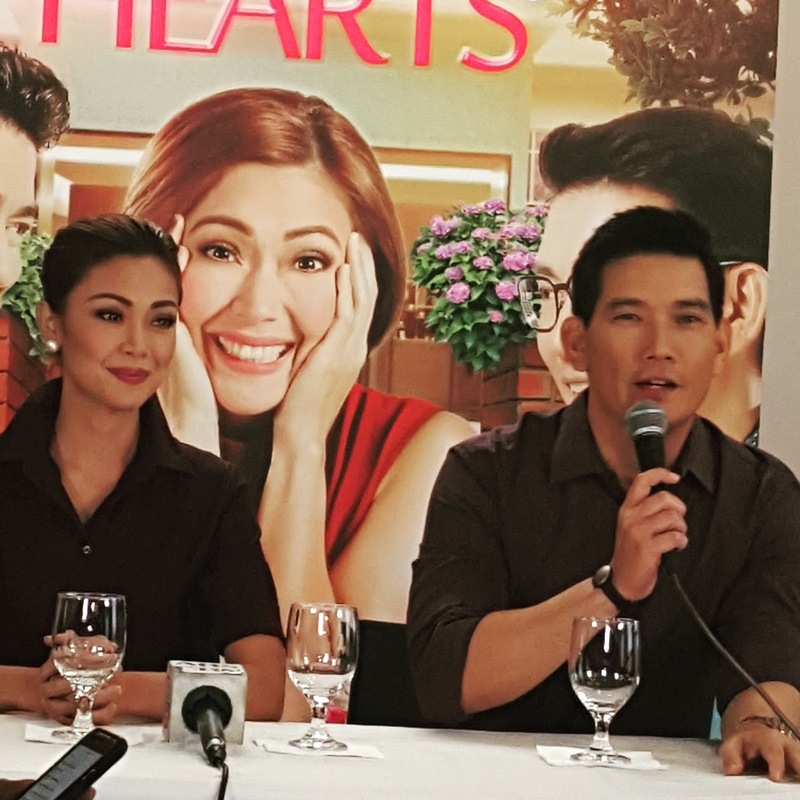 Jodi Sta.Maria playing Chinggay said you should wait long enough to find the right partner. 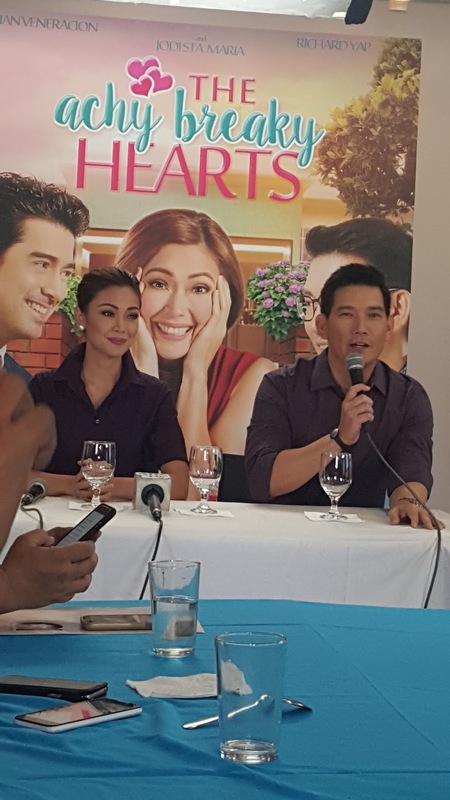 It was a romantic and funny media day with Team Chinoy (Richard Yap and Jodi Sta.Maria) talking about their latest movie under Star Cinema- Achy Breaky Heart last Sunday at ABS-CBN. 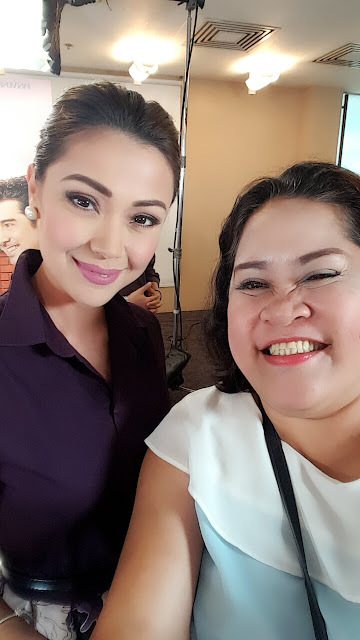 An acquaintance asked me to ask Jodi how much she wanted Jodi to end up with Ian Veneracion (Team Tisoy) but respected the personal lives of the actors. Jodi said there will never be any relationship more than friends between her and Ian or Richard. Although she likes Ian for being adventuruous and thoughtful to his family and Richard being the greatest father and husband to Mama Chen, Jodi pushed to emphasize that they have always remained professional. Jodi playing Chinggay reminded me of co-teachers also spinsters being bugged to marry. Jodi was so witty sharing her thoughts on the number of Chinggay lurking in the society. It does takes time but like what she said, we should never settle for anything less. 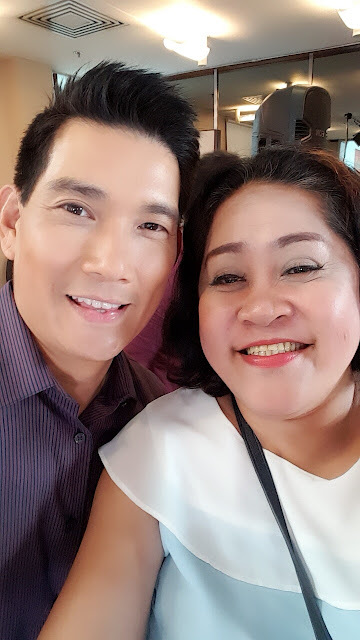 We all loved Jodi with Richard from the hit teleserye "Be Careful With My Heart" and with Ian in the movie "All You Need Is Pagibig" also directed by the famous Antoinette Jadaone. Let us all gather on June 29 counting more "hugot" lines watching "Achy Breaky Heart" in cinemas! For more information please visit https://www.facebook.com/starcinema and follow @starcinema on Instagram and Twitter for more updates.